First of all, invest in a lovely bag. 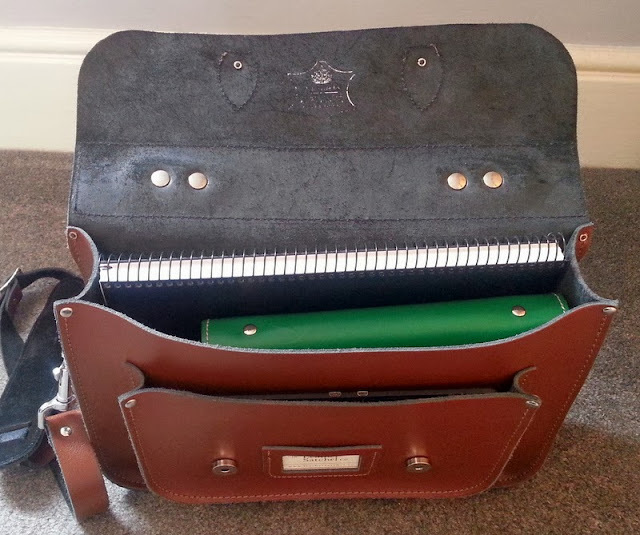 I love my small handbag satchel, so for my birthday I requested a University satchel. 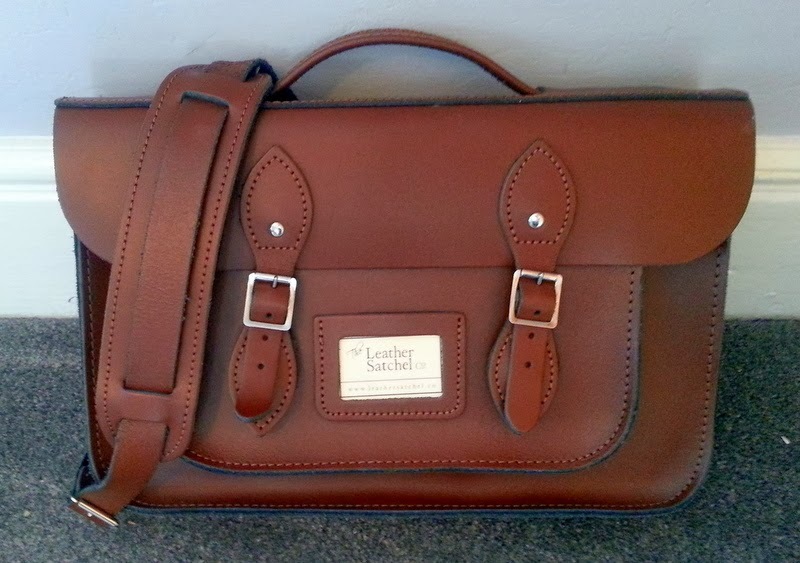 This is The Leather Satchel Co 14 inch satchel in a classic Chestnut Brown. I also had some extras added like the briefcase handle, shoulder strap for heavy book days and the magnetic fasteners to make getting in and out a bit quicker. If you're quick, you can get something similar from ASOS with next day delivery ready for your first week! I have found this size is perfect for my Samsung Ultrabook to fit in too. I've got a notepad from Paperchase - this one has pre-punched, tear out sheets to make note filing easier. It's definitely something that you should consider rather than a refill book of ruled sheets or a bound notebook. I love a Filofax and here I have the A5 Filofax "The Original" in green. It's perfect for my studies as it has enough room to write notes on, and I've added the appointments diary so I can see what lectures/placements I'm on, which are highlighted so I can see the times (I always double book myself otherwise). I've also got the expenses sheets as I get mileage money on placement, note paper, addresses and a shopping list pad in the back as well as the sticky notes insert. Finally I've got my Kindle for the commute in and out. I LOVE reading and fear I won't be able to read for pleasure in the next year but fingers crossed. I could also do in investing in some earphones so I can listen to my music on the move. So here it all is. Other things to consider are a water bottle, pass book for train/bus tickets and student ID, notebook for reflective diary on placement. Do you have any tips for University bags or what to carry in? 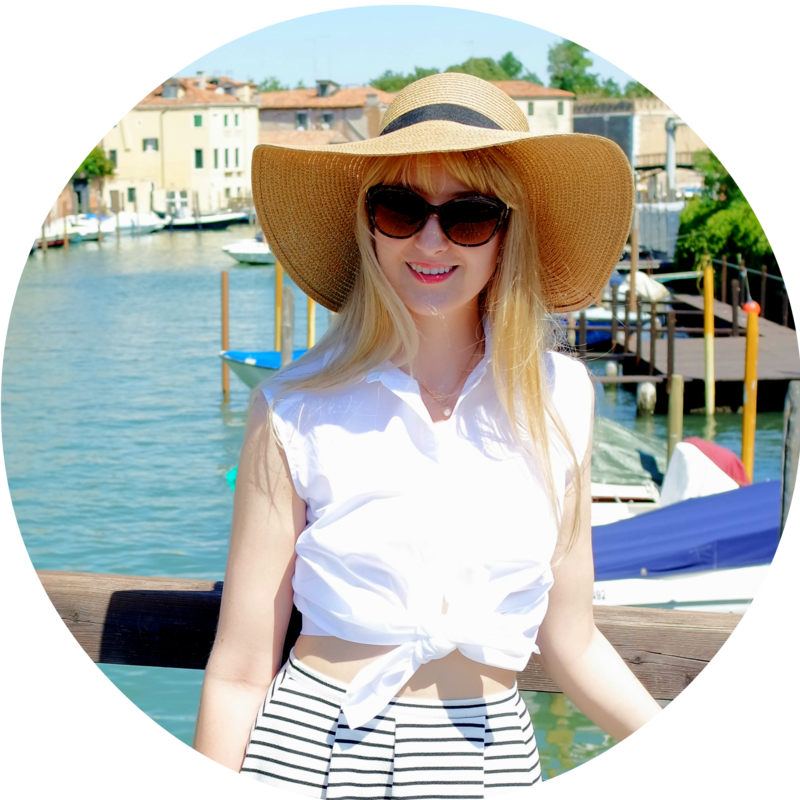 I've just found your blog and find this post so helpful! I'm not going to University until next year but I can't wait! I've been looking at getting one of these bag in their largest size for quite some time and they're just getting more and more tempting! I have the same Kindle too; everyone seems to have the touch screen version but I find that having the buttons makes it feel so much less like a tablet and specifically for reading which is great!